Another fast-approaching winter will no doubt see a return of hazardous conditions and major disruptions throughout the country. With this in mind, we recommend you take precautions, and call us today to book one of our many services. A planned gritting maintenance programme is offered to all customers. Our team of staff monitor the weather by continually checking with the Met office. When temperatures are due to drop to 0°C or below, we can carry out an uninterrupted gritting service, which avoids costly delays. Our fleet of vehicles and snow ploughs are on call 24 hours a day, to enable fast clearance of ice and snow from car parks and entry roads. Whilst we can spread salt to prevent ice from forming, we cannot deal with snow until it has fallen. It is the major difference in the way these two problems can be addressed. 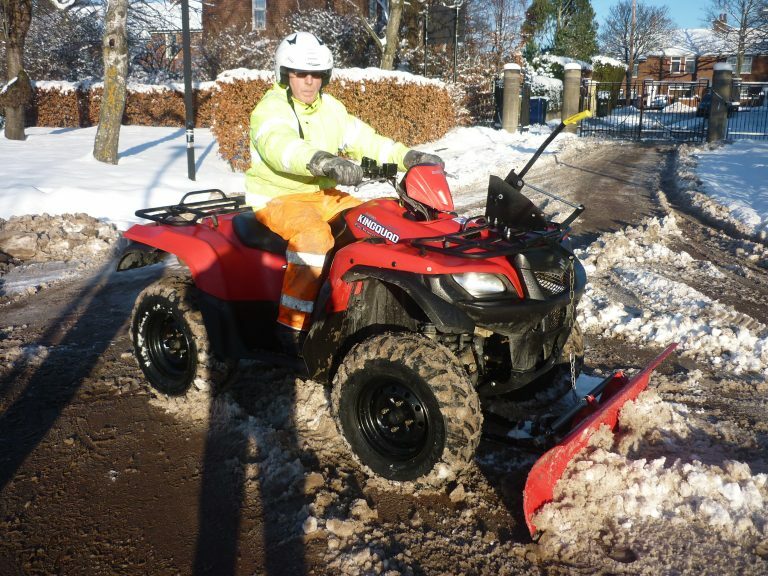 Snowfall is often unpredictable and fairly localised, so again our team of staff monitor the weather very closely to enable us to be prepared, and clear priority roadways and access roads with our fleet. Our staff work 24 hours per day to enable this to be possible. Rock salt acts on ice and snow to lower their-freezing point. This means that at zero or sub-zero temperatures when water is normally frozen in the form of ice and snow, the application of salt will melt it. This action is essential to keep our roads and highways open during the winter months. Rock salt will ensure personal safety on pathways, car parks and home driveways. We can supply white or brown rock salt in approx 25kg bags, or loose using our own fleet of vehicles. Ensure your staff and clients are protected from slipping by ordering your rock salt today! Our grit bins are manufactured in a tough, medium-density polyethylene and are available in 30, 100, 200 or 300 litre models. They come with strong durable hinges and watertight lids. Our bins are stackable and have a lockable option. Available in a variety of colours. Our salt spreaders are ideal for pedestrian areas and smaller pathways and car parks. Suitable for long term use, they are delivered already assembled. They have a folding handle, deep lug wheels and are made out of heavy duty polyethylene. The spreaders hold approximately 1 bag of rock salt. Call us today for your quotation. You could also keep one of our snow shovels in stock to help keep areas free of snow and ice during the winter. We have a large range of tough snow shovels, spades and scoops in stock and they are available in all different sizes and materials. Clean it UK provide a gritting, snow ploughing, snow clearing, manual gritting & salt supply service. 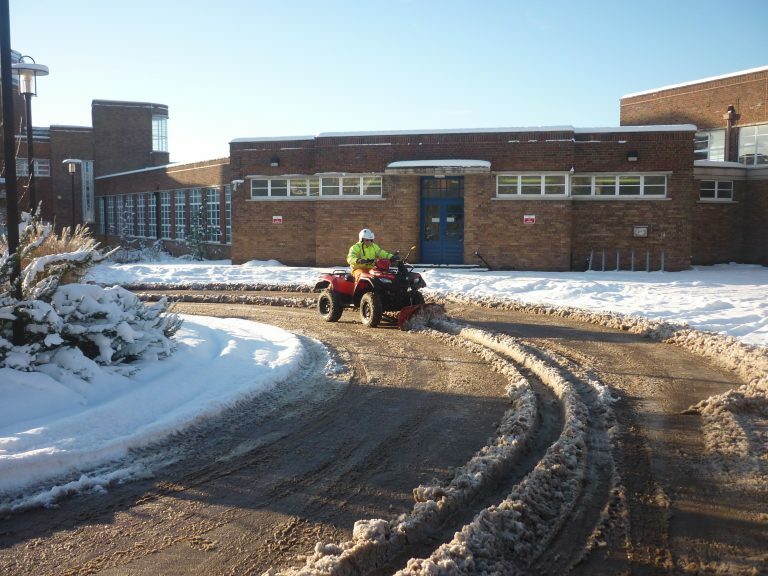 We cover the North East area to clear roads and footpaths for offices, schools, universities and retail parks. 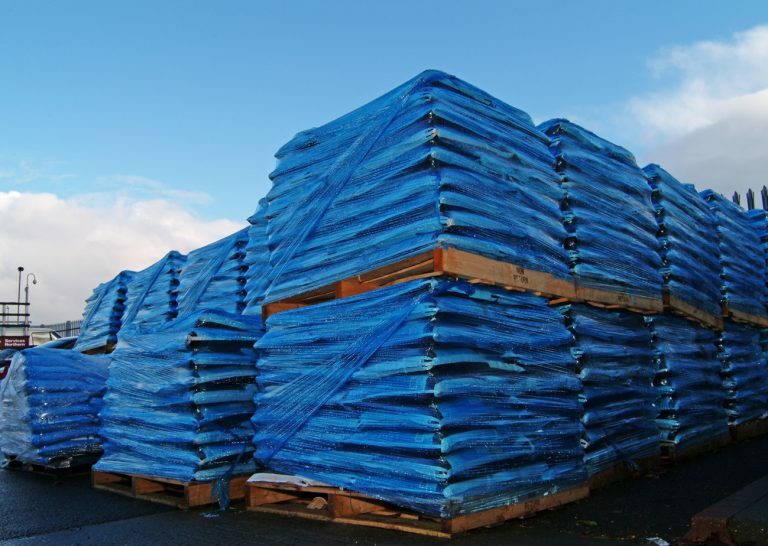 We covered all our call-outs last year and kept our clients supplied with rock salt throughout the winter months. Clean It UK offer a professional service 24 hours per day for all your winter services and we try and minimise the disruption to your staff and businesses. Clean It UK is the company who kindly spent Sunday & Monday clearing the snow from the entire Follingsby Site and also gritting all the internal roads and yard. It is money well spent in view of the possibility of trails not being able to access the yard and collect the despatches, let alone the serious issue of staff parking and general safety.